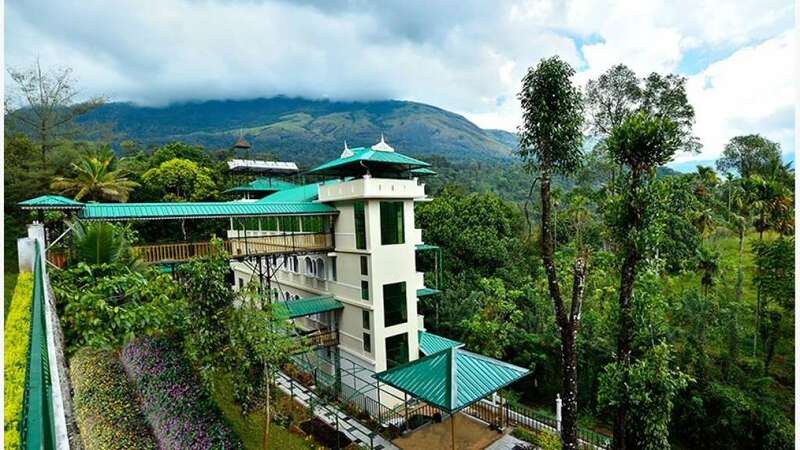 Rivertree Munnar is a new hotel located on the NH 49 – Kochi – Madurai, having 14 rooms and a multi-cuisine coffee shop – called Café Paprika. 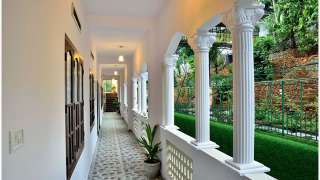 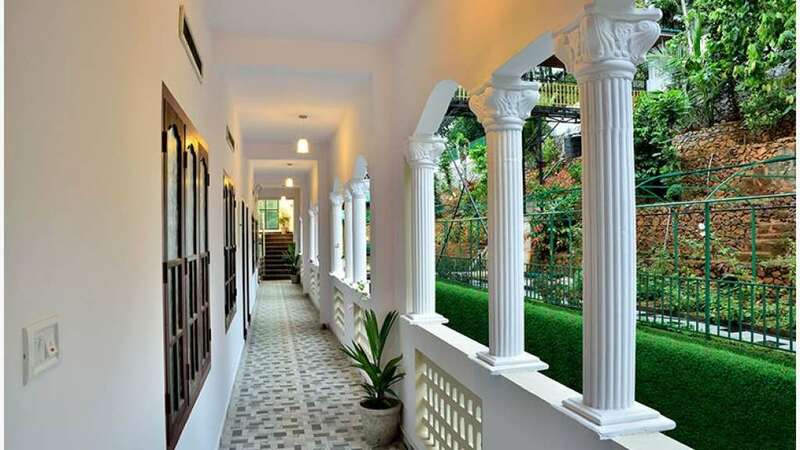 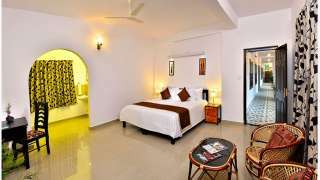 There are 11 standard rooms and 3 family deluxe rooms. 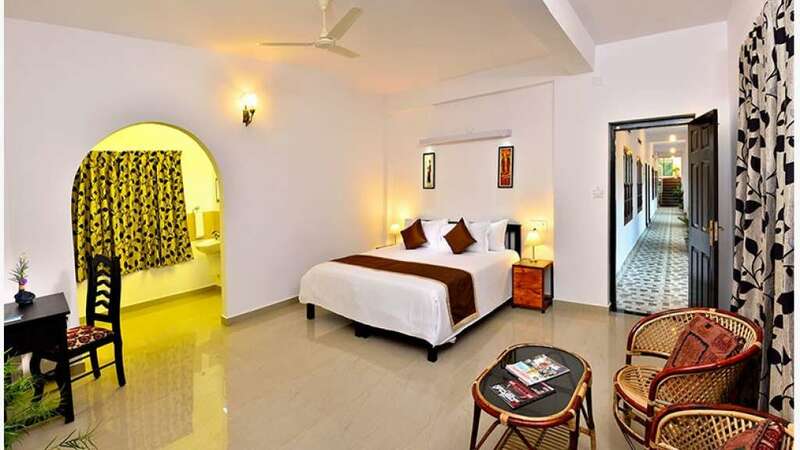 The promoters of Rivertree are a group of young hospitality professionals who have more than 16 years of hospitality operational experience in managing successful resorts and spas across Kerala and Tamil Nadu. 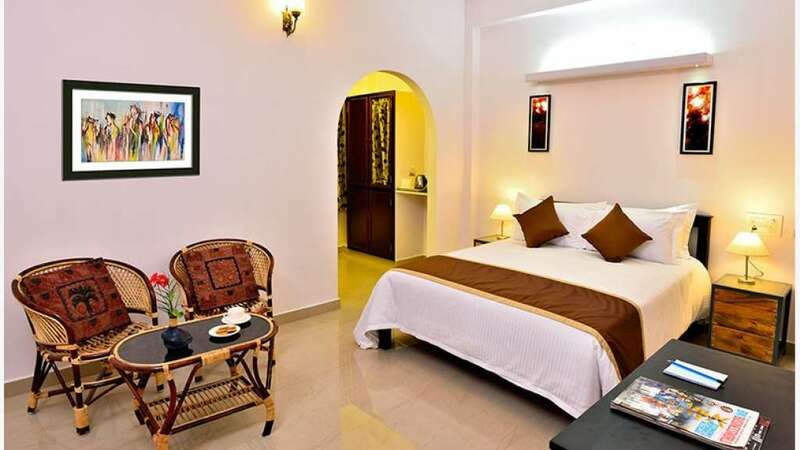 Our motto at Rivertree is to offer value for money hospitality experience to travelers and tourists by providing quality amenities and prompt services at affordable prices. You are assured of well-equipped rooms with spring mattresses and white cotton linen, clean and hygienic bathing experience with 24 hours running hot water, spacious wardrobes, coffee, tea amenities and ever helpful team at your door steps.